Comments: This move in ready home has it all. 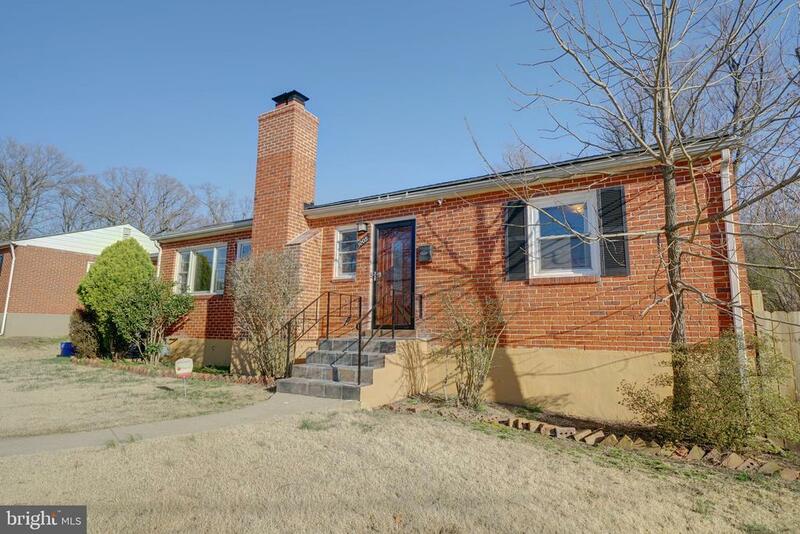 Features include remodeled kitchen with granite countertops and updated appliances,Formal living room w/fireplace, dining room, 4 bedrooms and 2 baths on the 1st level and the full finished lower level has rec room, 1 bedroom and a full bath w/walk up stairs. Off street parking, fenced back yard w/patio. Conveniently located near all major shopping, entertainment and public transit.